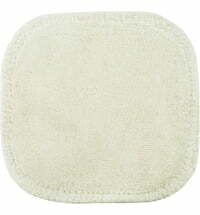 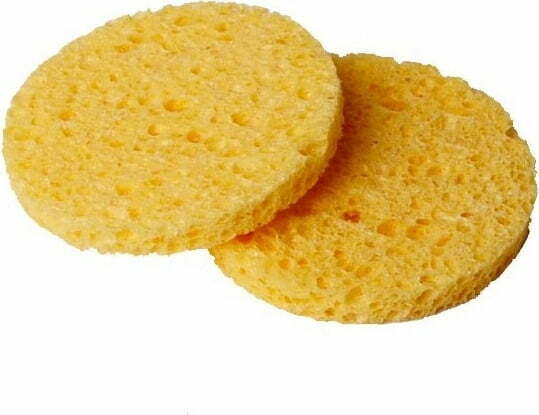 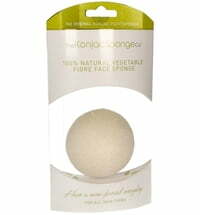 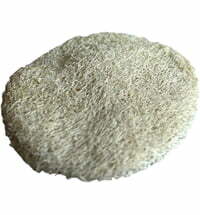 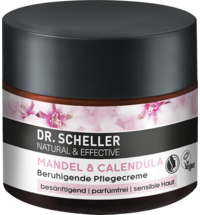 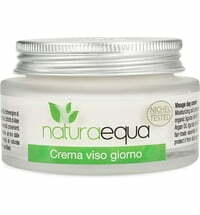 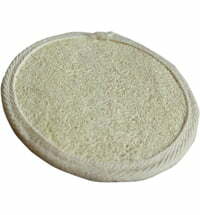 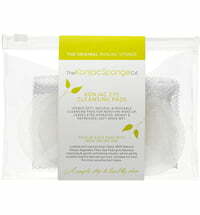 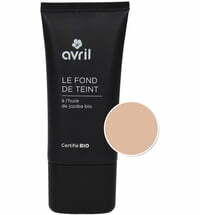 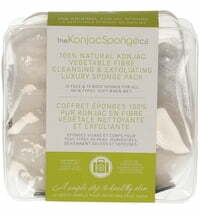 For natural and healthy facial cleansing we recommend opting for the washable make-up removal pads made of cellulose. 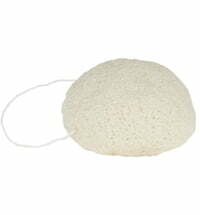 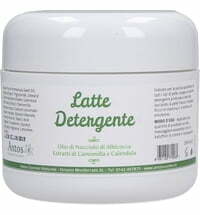 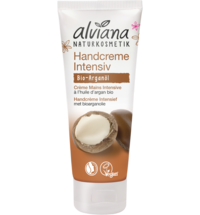 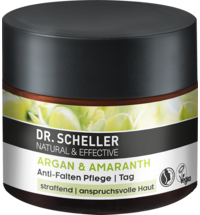 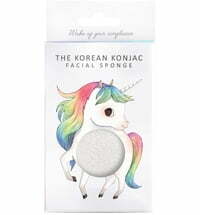 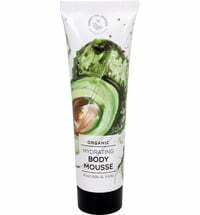 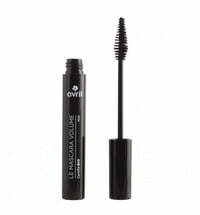 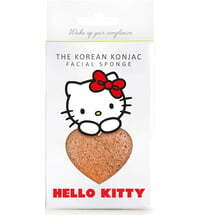 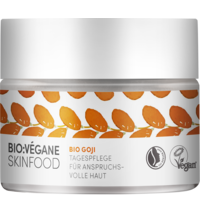 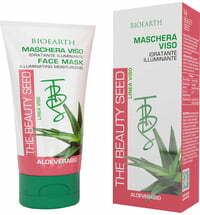 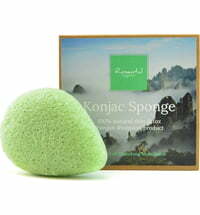 They are ideal for daily cleansing and can also be used to remove face masks. 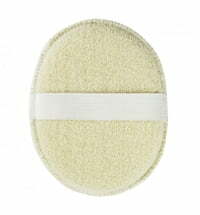 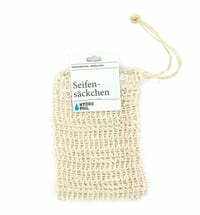 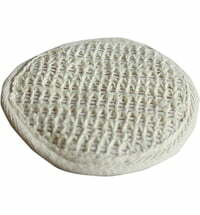 Wash the make-up remover pad well with clean water and soap after use. 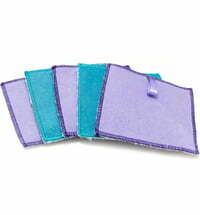 Then allow to air dry.